While in the United States, June is Pride Month, different countries have their own schedules. For example, tomorrow is when Amsterdam celebrates Pride. In honor of that, KLM, the Royal Dutch Airlines, shared a special pride ad on Twitter. 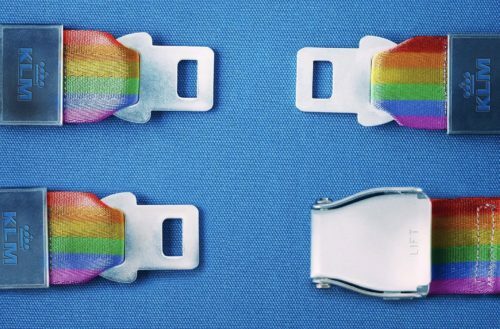 The slogan “It doesn’t matter who you click with” appears alongside an image of three rainbow-colored seatbelts. One with two buckles, One with two tongues, and one of one tongue, one buckle. KLM intended this as a cute representation of different relationships. Unfortunately, since only the “straight”pairing actually “works” in the literal sense, Twitter users started dragging the airline right away. Gay here. This is… Not great @KLM. Actually it does matter who you "click" with. Some don't match up for a reason. Stop trying to force your agenda down people's throats. This agenda driven adv actually explains it exactly. F2F=doesn't fit, M2M=Doesn't Fit, M2F=Fits perfectly. Complemenarity is great! 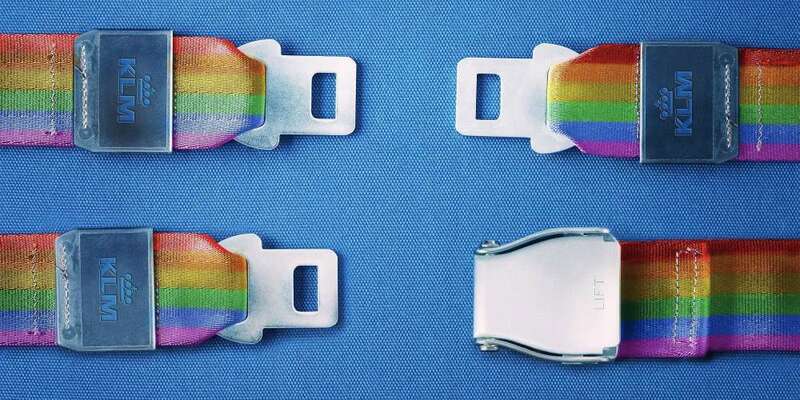 In a crash, I hope all LGBT use the seat belts designated for their comfort zone. Remember, you're voicing your pride! Should people be dragging KLM as hard as they have been? 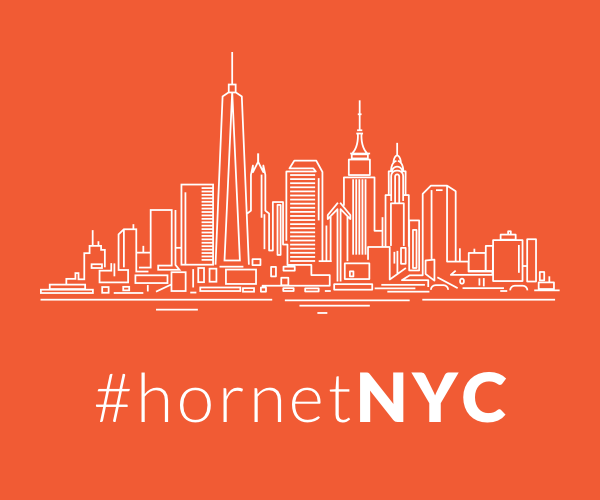 We’re torn — the ad’s a cute idea (if not necessarily original), but the execution is lacking. KLM definitely tried and though it seems like a bit of a tempest in a teapot — there’s real homophobia to fight — hopefully they’ll have learned from this, and next year’s Pride ad will knock it out of the park.